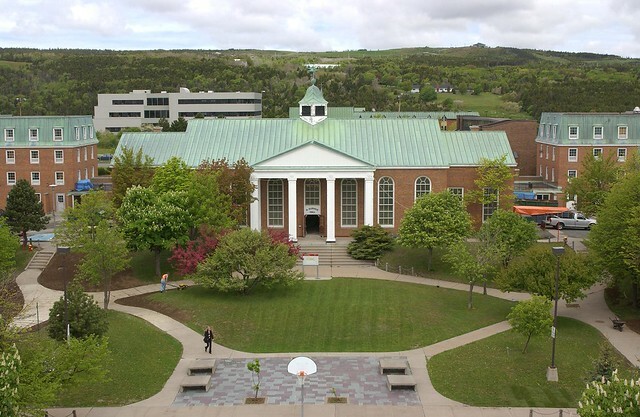 Our Macpherson College quad is the perfect location for a barbecue or outdoor gathering. Located behind the Macpherson College residence complex, this large green space is suited to a wide variety of purposes. Some picnic tables and bench seating are provided. You can also take advantage of the adjacent Macpherson College multipurpose room for registration or additional indoor space. To find out more, please submit a request for information form.